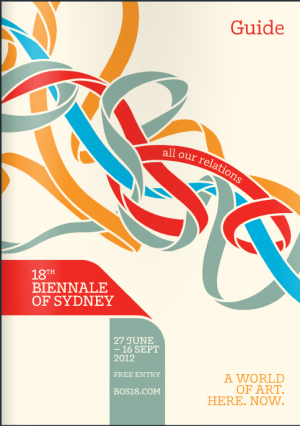 18th Biennale of Sydney (2012) Exhibition Guide online on ISSUU. Exhibition guide, produced to help navigate the 18th Biennale at all venues. Read the 18th Biennale of Sydney (2012) Exhibition Guide online on ISSUU.